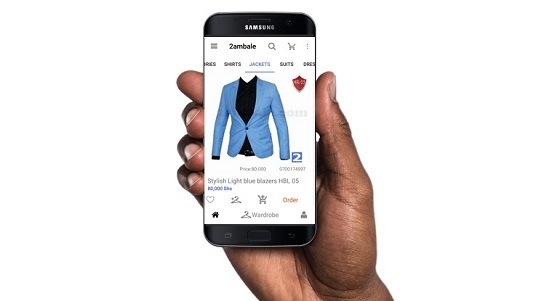 The volume of online retail trade in Africa is on the rise and is projected to reach $300bn by 2025, a report indicates. 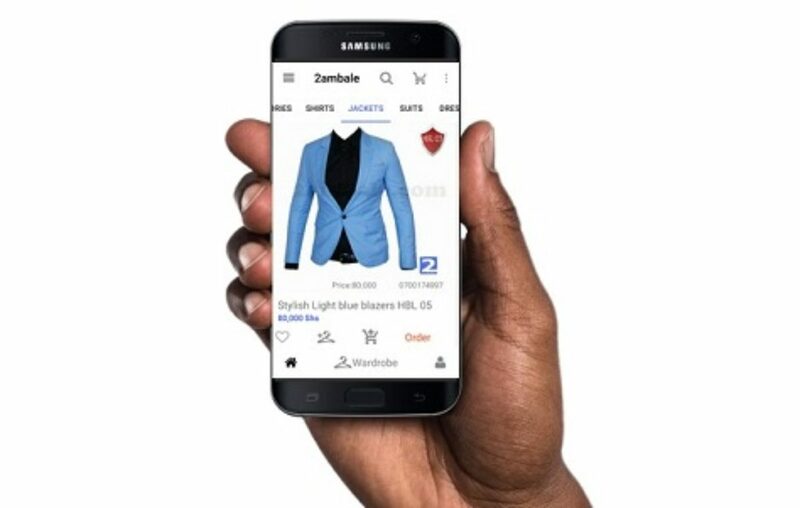 According to Emarketer.com, despite the continent suffering power supply and connectivity challenges, online shopping is making inroads in many African countries such as Morocco, South Africa, Rwanda, and Kenya, with more Internet users turning to make purchases digitally. The report also indicates that there is sales growth in Nigeria, in spite of the recent economic turmoil in that nation. According to the Africa B2C E-Commerce Market report for 2018, Government regulations are also expected to help in the development of E-Commerce. PR Newswire, an Ireland online website, while quoting the Africa B2C E-Commerce Market report for 2018, indicates that the leading nation in online retail sales in Africa is South Africa, where E-Commerce revenues have been growing at double-digit rates. The report adds that mobile devices, in combination with mobile-friendly payment systems, have opened up new shopping opportunities in places where physical stores often don’t exist, and infrastructure is lacking. Nigeria-based Jumia Group, which was founded in 2012 by the Berlin-based Rocket Internet, has more than 3,000 employees and is Africa’s best-funded e-commerce startup. It operates in 14 countries in Africa and the Middle East, with each country having its own site.